We have the largest stock of Bern helmet liners available in the UK. 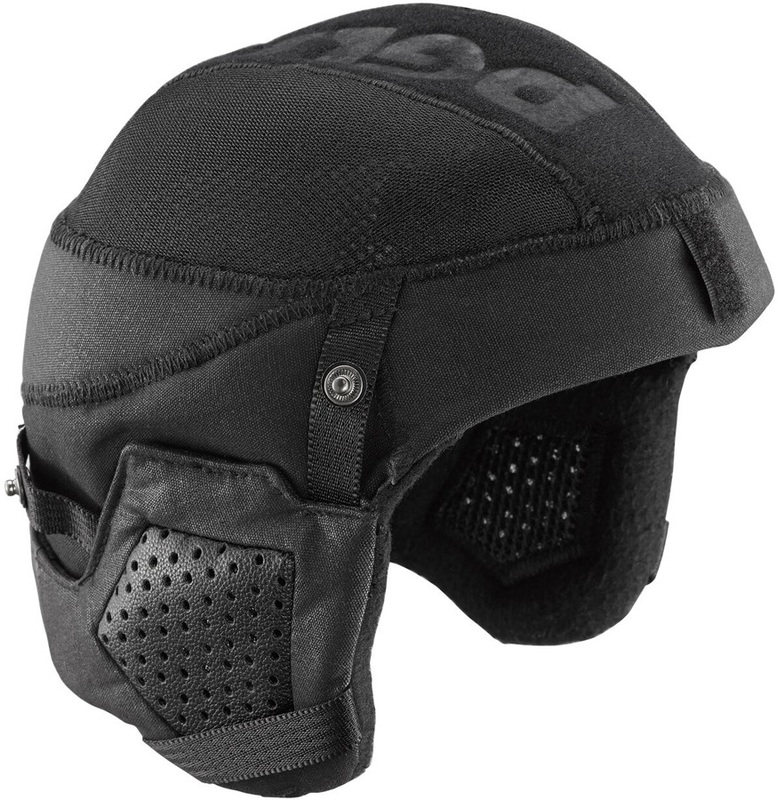 We stock all summer and winter liners for men's and women's helmets including the Bern Baker, Watts, Macon, Brentwood, Muse, Lenox, Brighton and Berkeley. We have liners that will fit all Bern constructions including Thin Shell (EPS), Hard Hat (Brock Foam) and Zip Mold. Choose from peaked, audio, summer, winter, fur lined, hunter and much more. Find a Bern liner cheaper elsewhere and we will match the price for you. Upgrade your summer Bern helmet with a faux fur lined winter helmet liner. Upgrade your summer Bern helmet with a fleecy winter helmet liner, now with BOA Adjustment. Upgrade your summer Bern Nino helmet with a fleecy winter helmet liner. Upgrade your winter women's Bern helmet for summer use with a peaked comfort summer liner. Upgrade your summer Bern helmet with a fleecy winter lumberjack style helmet liner. Upgrade your summer Bern helmet with a winter helmet liner, now with BOA Adjuster. Bern winter wireless audio helmet liner so you can listen to your tunes while you ride! Upgrade your winter women's Bern helmet for summer use with a comfort summer liner. Upgrade your Bern Nina helmet with a comfort summer visor liner. Upgrade your summer Bern helmet with a fleecy winter helmet liner, now with BOA Adjuster. Upgrade your summer Bern helmet with a fleecy winter helmet liner. Upgrade your Bern helmet with a water resistant winter helmet liner. Upgrade your Bern Nino helmet with a comfort summer liner. Bern winter audio helmet liner so you can listen to your tunes while you ride! Upgrade your winter Bern helmet for summer use with a comfort summer liner. Upgrade your winter Bern helmet for summer use with a peaked comfort summer liner. Upgrade your summer Bern helmet with a water resistant winter helmet liner. Upgrade your Bern helmet with a fur lined winter hunter liner. Upgrade your winter Bern Brentwood helmet for summer use with a comfort summer liner.